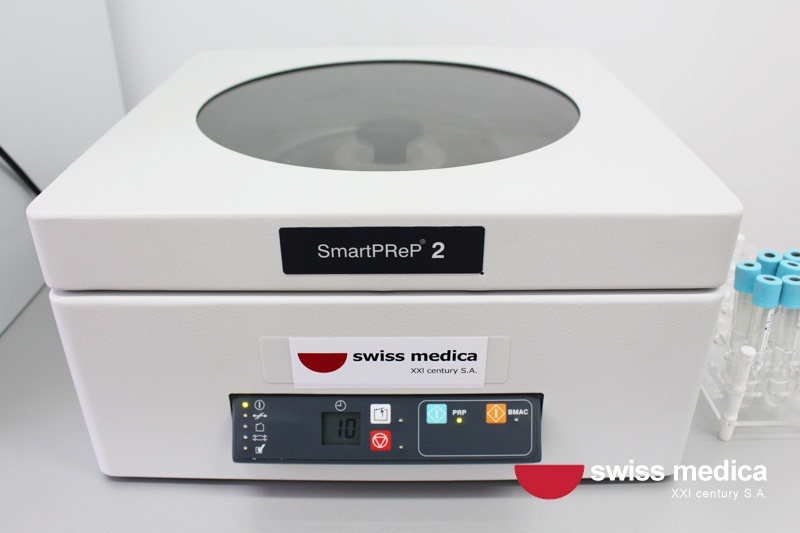 We started in 2011 in Lugano, Switzerland, when a group of medical specialists created a project to apply their knowledge in the field of regenerative medicine. They determined to realize the use of cell products in the treatment of various diseases, primarily those associated with the damage of tissues. 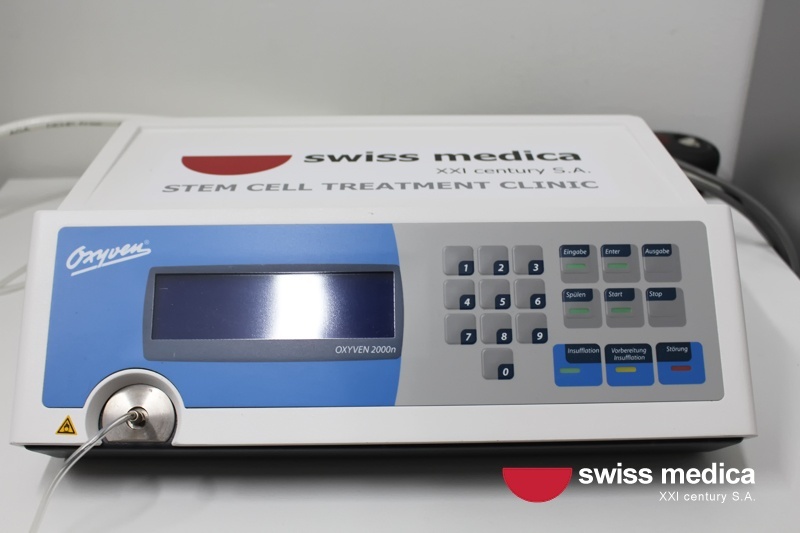 Swiss Medica specializes in the most cutting edge stem cell therapies. We use more than 10 cell products, among them multipotent mesenchymal stromal cells (MMSCs), stromal vascular fraction (SVF), fibroblasts, hematopoietic stromal cells, regulatory T-cells, dendritic cell vaccines and mononuclear cells (MNC). 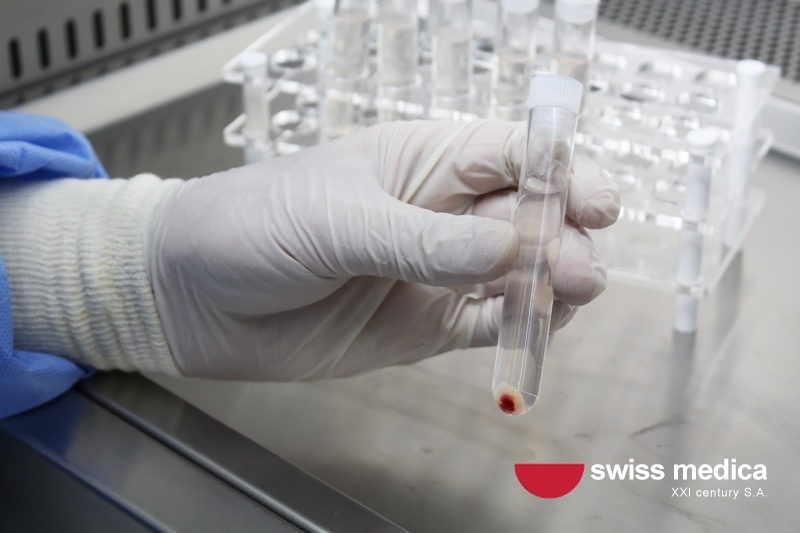 In our laboratories we can cultivate and cryopreserve the patient’s own cells as well as donor cells, including placental cells. We also use all types of cell product administration (intravenous, intramuscular, local injections, etc.) to increase the likelihood of getting the intended result. 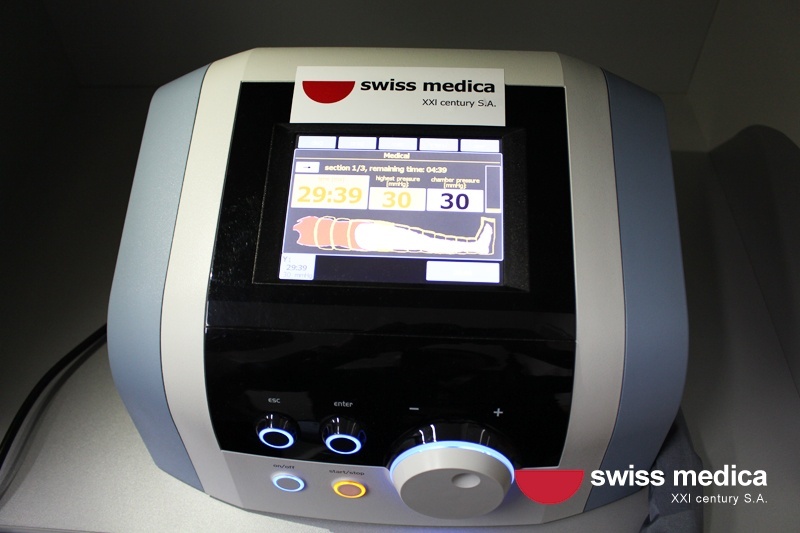 We also use medical programs that help prevent and reverse the external and internal symptoms of aging. 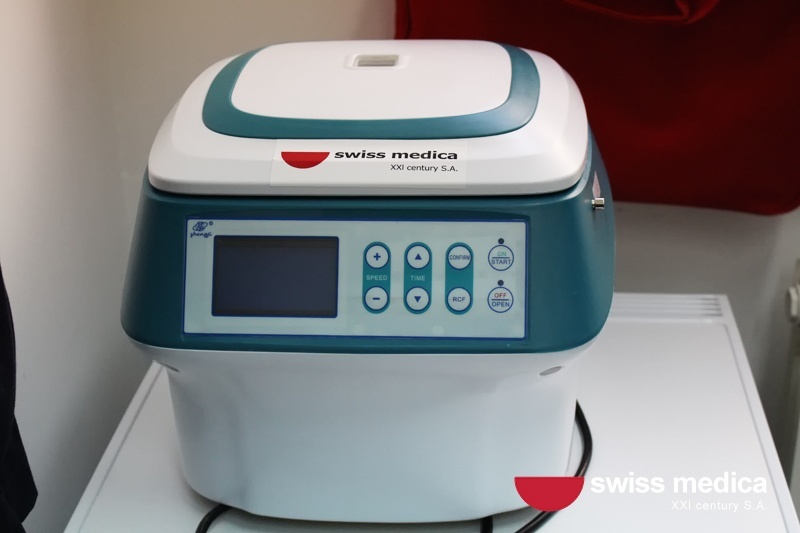 The headquarters of Swiss Medica is in Goldach (St. Gallen, Switzerland), however, this location does not typically apply stem cell treatment due to cost and restrictive legislation in Switzerland. 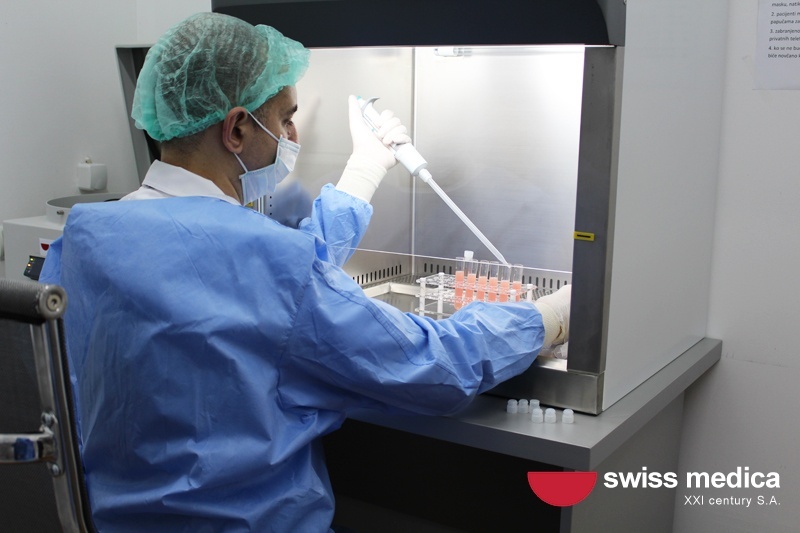 In Lugano, there is a research center where cells are studied and the development of innovative treatment methods are carried out. 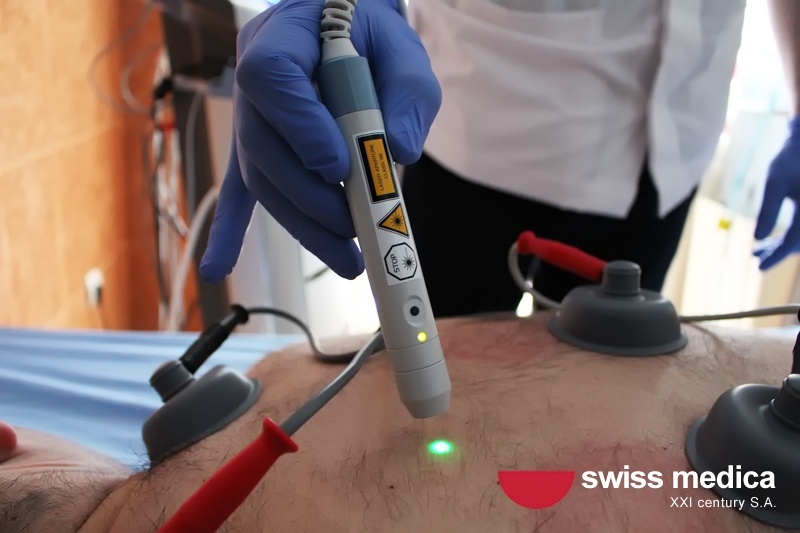 In Dornbirn, Austria, there is an outpatient clinic which specializes in short therapeutic programs primarily aimed at treatment of joints, and skin, including anti-age programs. Here is also a cell research center. 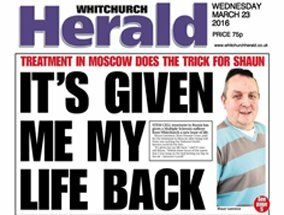 Our main therapeutic bases are located in Moscow, and Belgrade. In these inpatient clinics, we have the medical resources to treat a wide range of diseases and disorders. 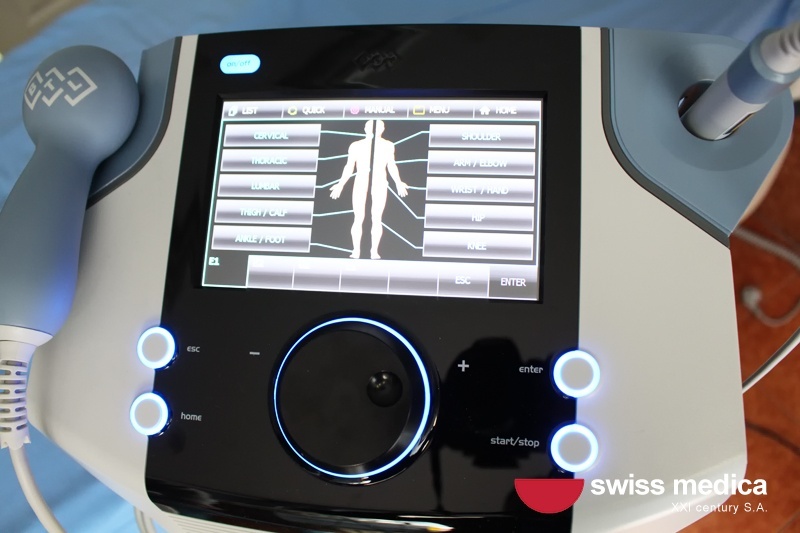 Patients here undergo full-scale therapy consisting of cell product introduction and rehabilitation therapies, such as IMR therapy, shockwave, laser, and ultraviolet blood irradiation, plasmapheresis, extracorporeal spark wave, etc. [all therapies]. 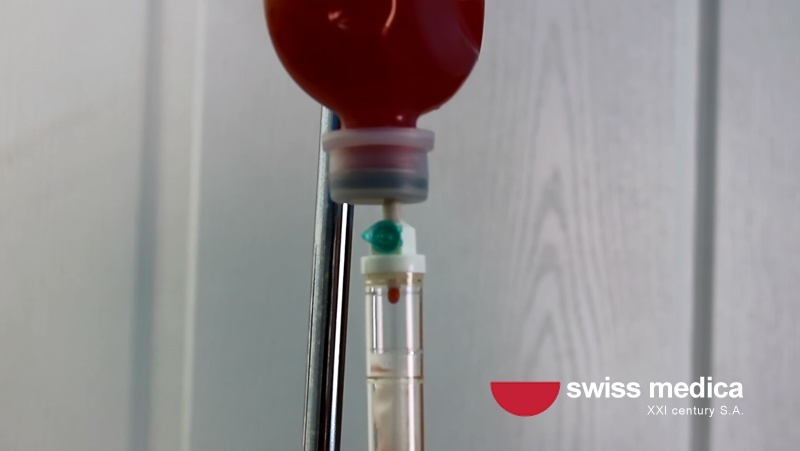 These methods help to improve regeneration and revascularization of damaged areas, allowing for the realization of better results in the treatment with cell products.